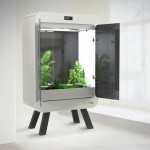 After cella pods, we want to introduce you to Microgarden. 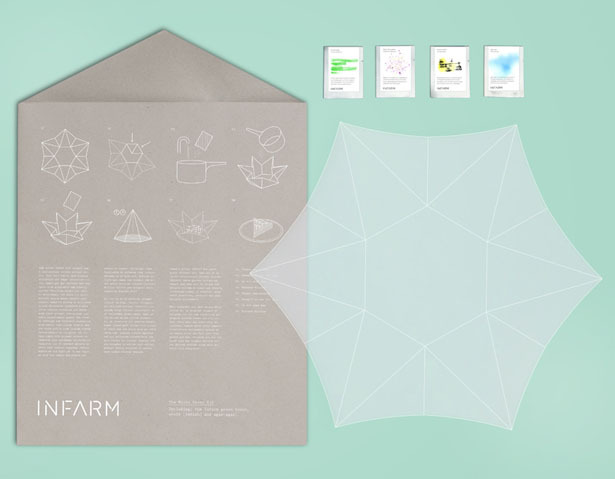 It’s a design submission from Tomorrow Machine, a Swedish design studio that has partnered up with INFARM, a Berlin based indoor farming start up. 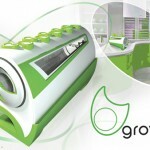 Together, they have developed unique indoor growing kit to enable any of you to grow your own microgreens at home. 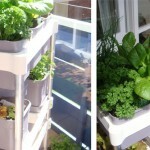 Urban gardening is becoming more popular due to our increase consumption of locally grown food, with this kit, you can create a self-contained greenhouse even in limited space. 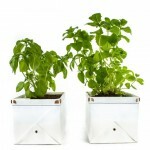 Microgarden kit comes with a reusable and renewable sheet of plastic which can be folded to contain the plants. 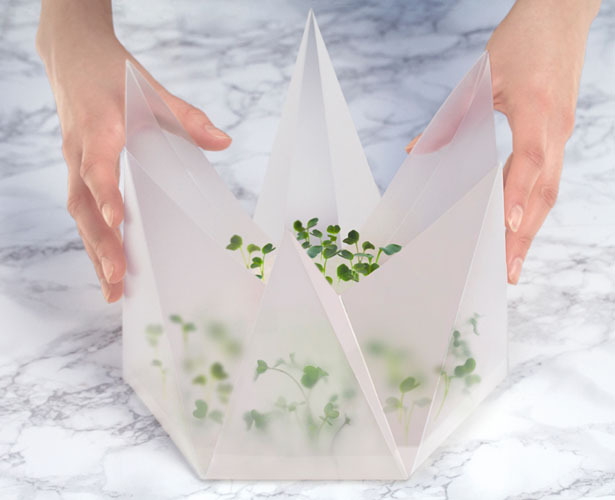 The material used here is made of transparent seaweed based agar-agar gel as the growing medium, it creates a self contained garden or in simple words, you don’t need to water the microgreens. 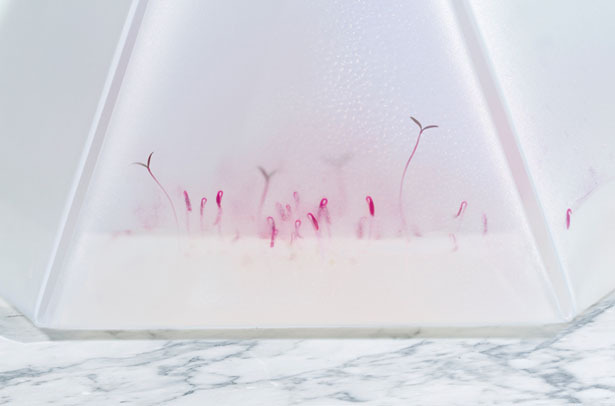 The plants roots absorb moisture from the gel, and due to its transparent cover, you get to checkout the growing process every time you want, from the sprout of seeds to the roots growth. 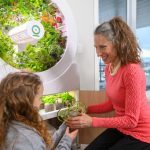 The company explains that their goal is to change the way we grow greens from our home, it’s the next generation of urban farming where the result is a mix between a serving bowl and a greenhouse. 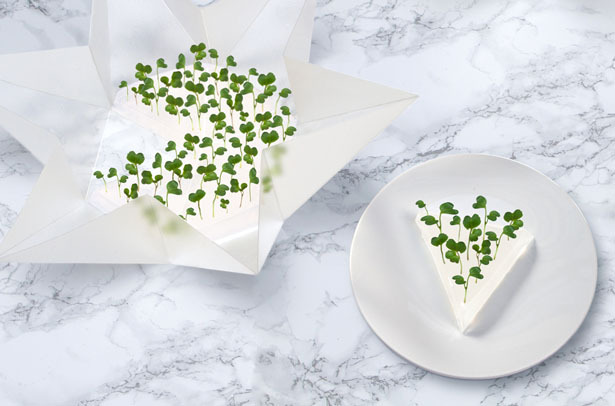 You can cut the agar-agar gel into 6 slices of living greens, in this way, you can choose which slice to put on the table to serve from. 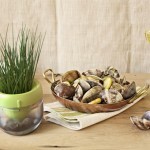 It’s like having healthy and fresh finger food on the table. 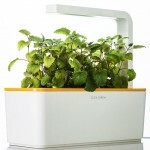 Microgarden kit consists of 3 main items: a foldable greenhouse, organic seeds, and of course agar-agar powder. 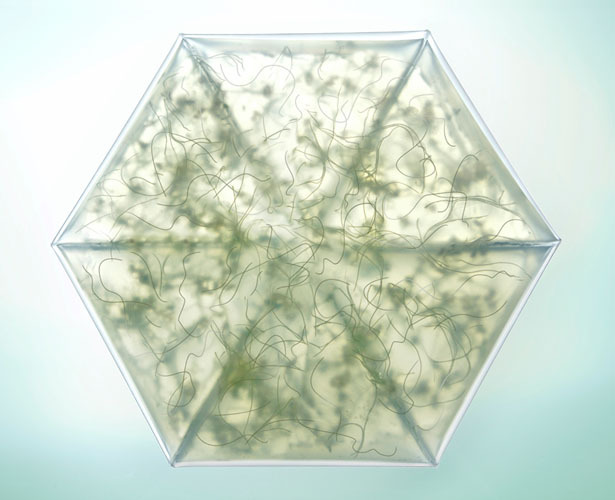 You can start by folding the greenhouse, boil some water and mix in the agar-agar powder. 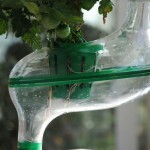 Pour the mix onto the open greenhouse, now, you can sprinkle the organic seeds and close the garden. 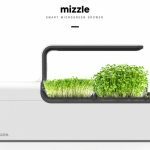 In just 5-14 days, you can witness your microgreens growth. 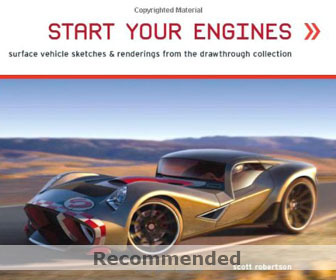 At this moment, the company is running a crowdfunding to bring this concept into production. You can help here. 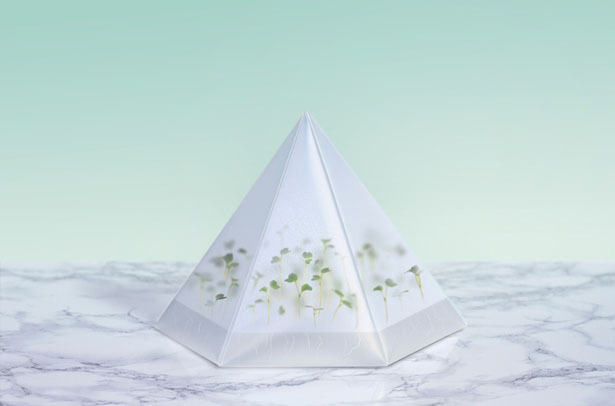 Tuvie has received “Microgarden” project from our ‘Submit A Design‘ feature, where we welcome our readers to submit their design/concept for publication.